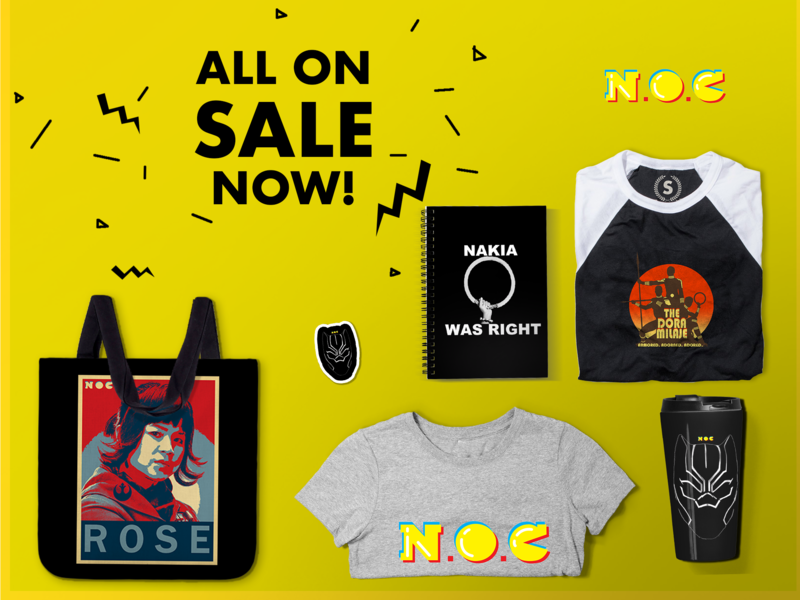 The Nerds of Color collective is proud to be host to such an amazing group of talented creators, for not only are we fans, but among us are writers, artists, and musicians who distill their love for genre culture into new creations, continuing the dialogue and moving the culture forward. Today, as we close out #LitWeekNOC, our week-long look at issues of diversity in written speculative fiction, we want to recognize our talented colleagues. So go read these books! First up, let’s acknowledge our fearless leader and Head NOC In Charge Keith Chow. Keith is education and outreach editor for the groundbreaking Secret Identities: The Asian American Superhero Anthology and its sequel, Shattered: The Asian American Comics Anthology, and wrote several pieces in their pages, including the “Peril” stories. It’s not exaggerating to say that without Secret Identities and Keith, we wouldn’t be here right now on this blog. So thanks, boss! The short story is a time-honored SF/F form, and we’ve got lots of skilled practitioners here on The Nerds of Color. You can read the short stories of LaShawn M. Wanak, Alberto Yáñez, and Claire Light on their websites (Claire’s short story collection Slightly Behind and to the Left is also available from Aqueduct Press). 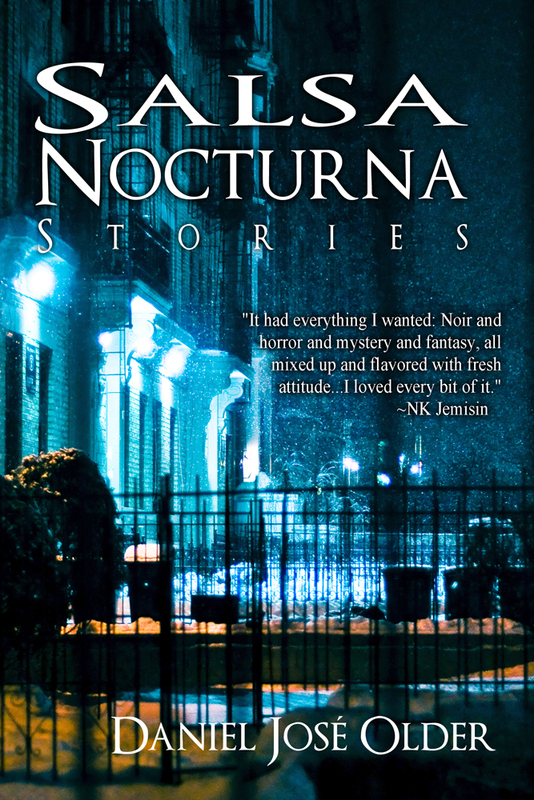 And don’t forget to pick up a copy of Daniel José Older‘s ghost noir story collection Salsa Nocturna from Crossed Genres. Newest NOC on the block (or blog, rather) David F. Walker has a bunch of reading material for you to choose from, from his YA series Darius Logan: Super Justice Force, to his Dark Horse mini-series with Robert Love Number 13 collected in one volume, to his latest project, the webcomic The Army of Dr. Moreau on Comixology. 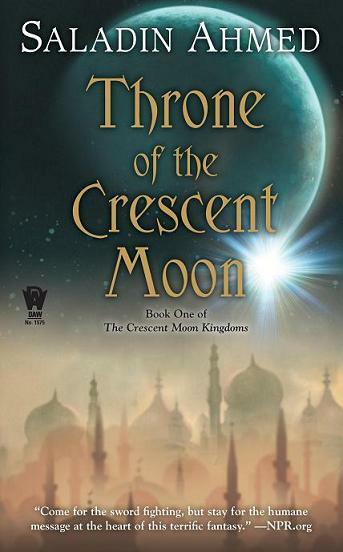 For a look at what non-Western-based fantasy can be, you need to pick up the critically acclaimed Throne of the Crescent Moon, Book One of The Crescent Moon Kingdoms series by Saladin Ahmed — and hope he doesn’t take as long as some fantasy writers on their future installments <ahem>. Not only are our fellow NOCs amazing writers, but they are also skilled editors and passionate organizers dedicated to creating community through speculative fiction’s basic premise of imagining other worlds and other futures. 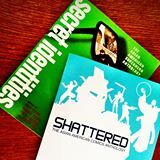 So it shouldn’t be any surprise that our colleagues are the editors and driving forces behind three amazing and needed anthologies. Black Futurists Speak: An Anthology of New Black Writing, available now for your e-reader, is edited by Kwan Booth, and includes work by D. Scot Miller and Shawn Taylor. Two upcoming and high anticipated anthologies recently concluded successful crowdfunding campaigns, and we can’t wait to get our hands on them in the near future: Octavia’s Brood: Science Fiction Stories from Social Justice Movements, co-edited by Walidah Imarisha, and Long Hidden: Speculative Fiction from the Margins of History, co-edited by Daniel José Older. Keep your eye out for those two — we definitely will be writing about them in this space when they come out. Happy reading! Are there any online groups for PoC writers of SFF?